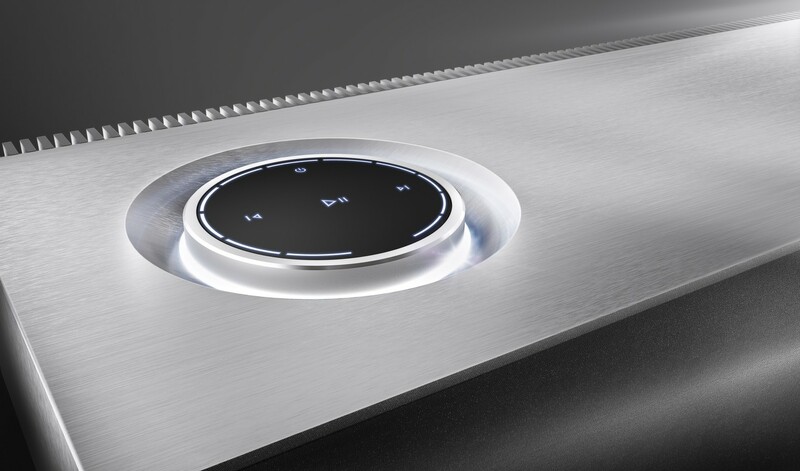 The new Mu-so, the first wireless music system from Naim, is now in stock and available for FREE UK Delivery. 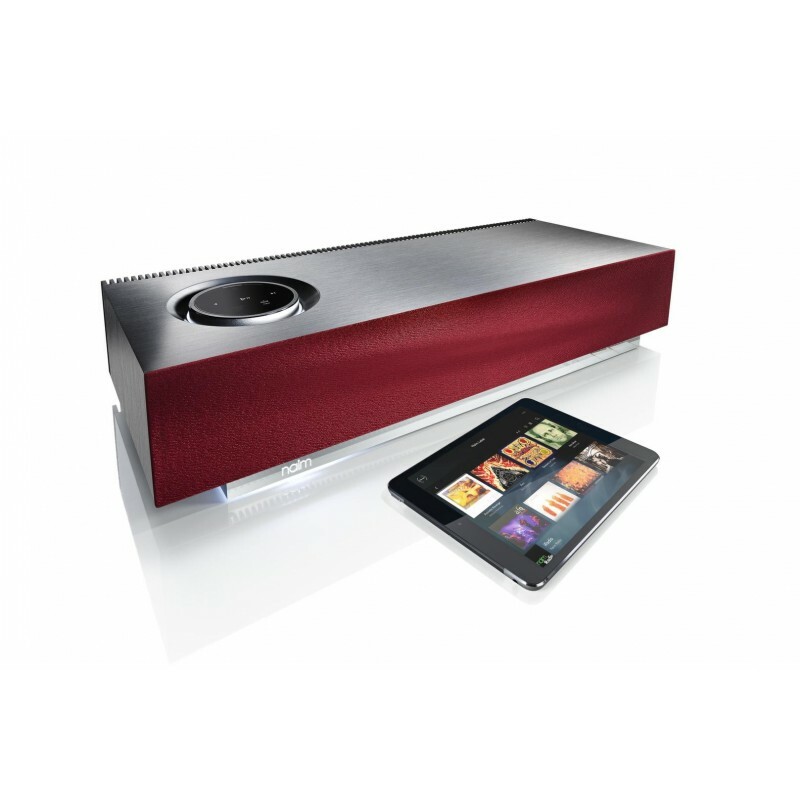 Call us on 0114 2756048 or click to buy! The Mu-so, was awarded Product of the Year in the Wireless Speaker £750+ category in the 2014 Whathifi.com Awards. 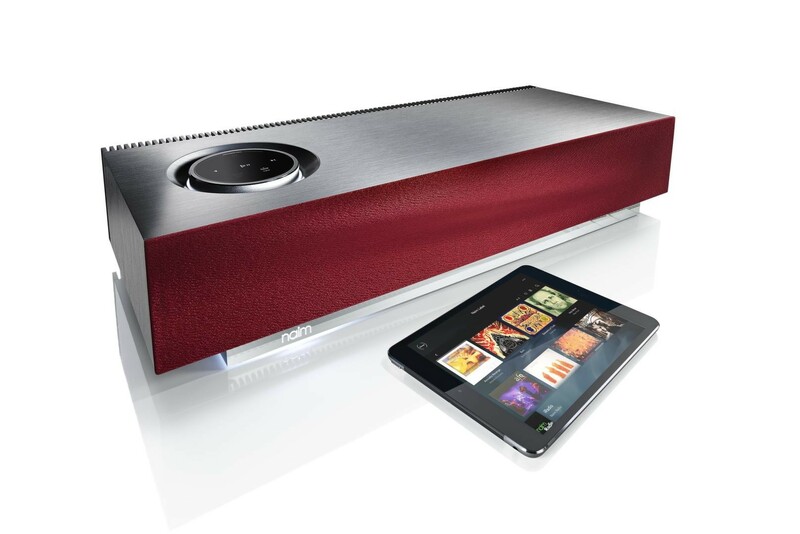 The system delivers an exceptional quality in sound, commanding 450 watts of power through six custom-designed speakers. 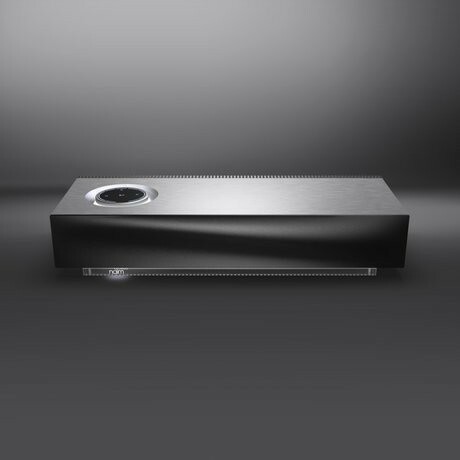 Your Inquiry about Naim Audio Mu-So high performance soundbar is Successfully Submitted.